Perhaps you don’t have a cocktail picked out yet for your Easter festivities or maybe you’re just a fan of the whiskey sour, either way, I have a cocktail here that perfectly compliments any celebration. This whiskey sour is not your average whiskey sour, its made with real lemon juice, quality High West Whiskey, and a brown sugar simple syrup. We served this cocktail last weekend as people came in the door to our whiskey and cheese SLCmixer. People sipped and chatted as they waited for the fun to begin. 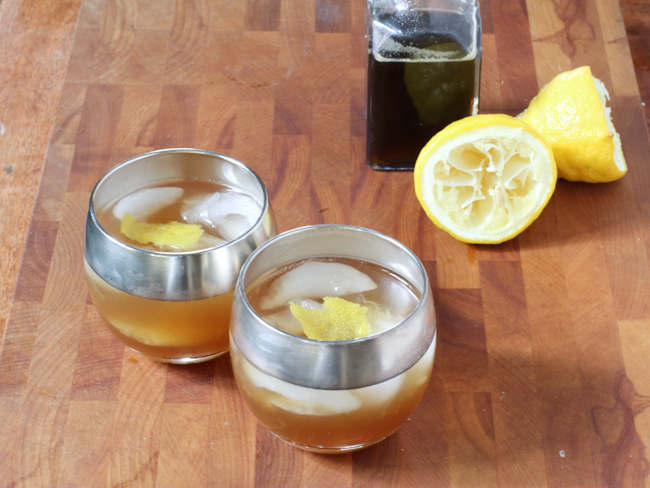 Whiskey sours are normally made with a store-bought, yellowish sweet and sour mix. 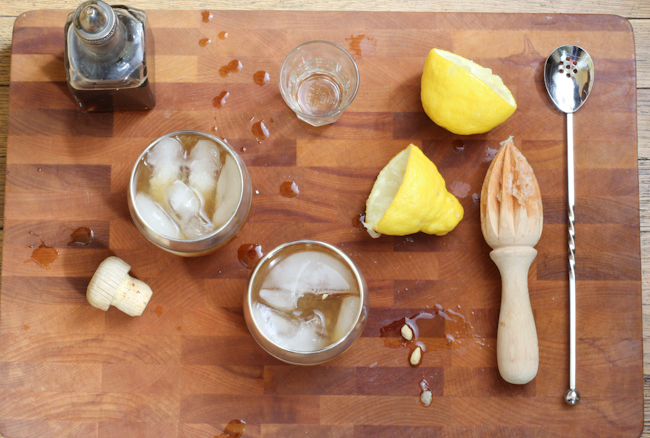 Our whiskey sours are made simply with fresh lemon juice and homemade simple syrup. John Kornilakis, bartender at Park City’s Al Dente (which you can read about today on theSLCFoodie.com). He told us that he uses real lemon juice and a simple syrup from 2 parts sugar and 1 part water. We added our own little twist using a brown sugar simple syrup made with 1.5 parts sugar and 1 part water. Brown sugar simply syrups are usually richer with a beautiful amber color, which perfectly compliments an amber liquor like whiskey. 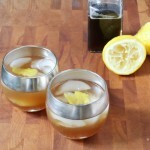 A simple method for whiskey sours using fresh lemon juice. Fill two cocktail glasses with ice. 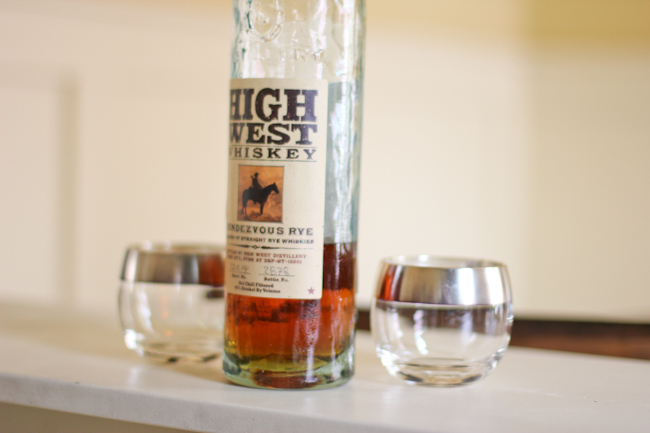 Pour one shot of whiskey in each glass. Add 1.5 tablespoons of the brown sugar simple syrup to each glass. Then squeeze half of a lemon into cocktail. Stir then top with lemon rind. 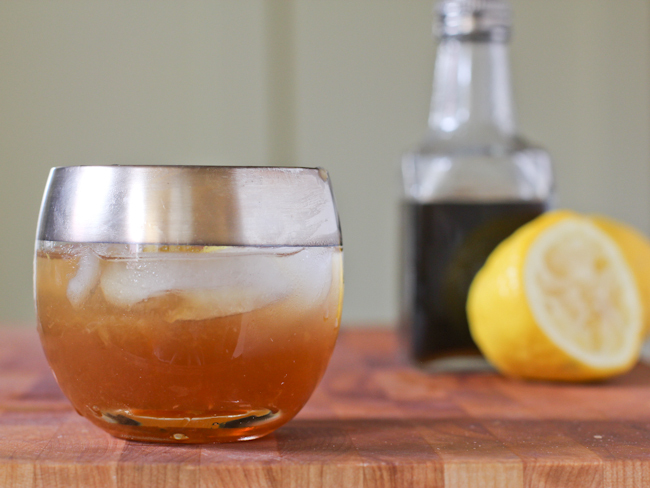 Add more simple syrup or more whiskey to your tasting. Bring the brown sugar and water to a boil then let simmer until the sugar is dissolved. About 10-15 minutes. Let cool then pour into a glass jar or container to use for future cocktails. This may be refrigerated and used over a couple of months. This cocktail looks fantastic! Dying to try it especially as the clock is ticking closer to 5pm! I also love your tumblers. Mind sharing where you found them? I found them at a antique store called Capital City Antiques. They were almost new… I really lucked out finding them. If you’re in Salt Lake you should also try the green ant. They sell them occasionally. Oh wow, you did luck out! Thank you Becky! 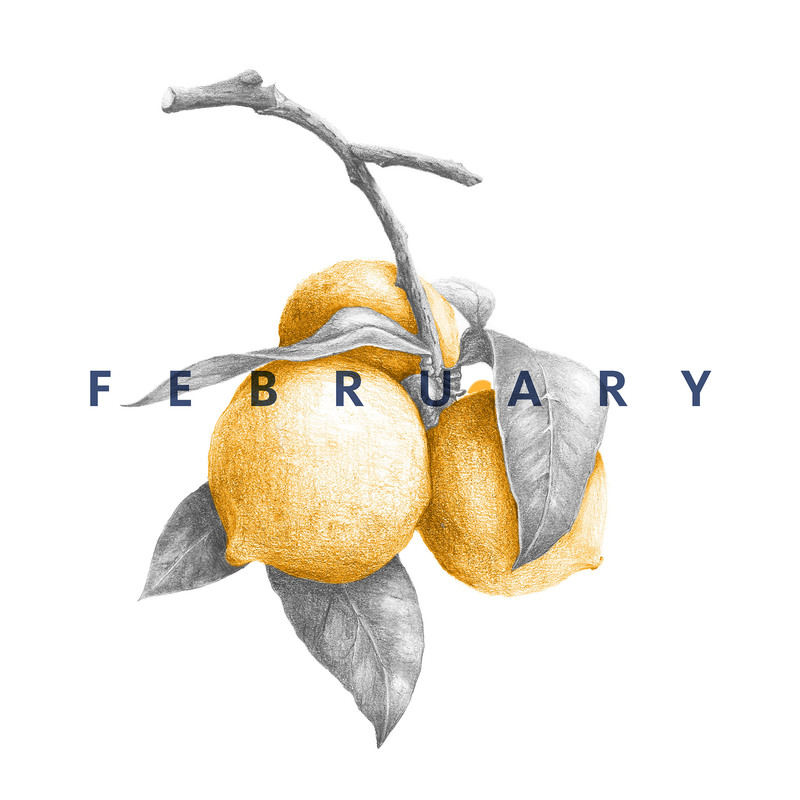 Like your blog and your recipes very much. One constructive thought though: you might want to edit more carefully. I noticed a few punctuation/sentence structure mistakes and although folks these days are pretty casual about such things, they don’t serve you well as a writer. 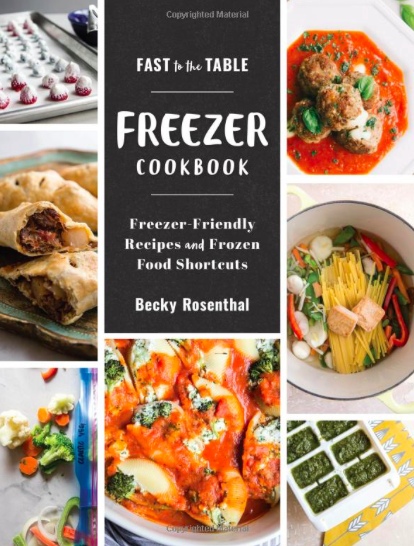 Thank you though for the recipes…can’t wait to try them! Thanks Cathy. I’m working on that! Excellent! Just made it, and I’ll never buy sour mix again. Perfect sweet and sour ratio.